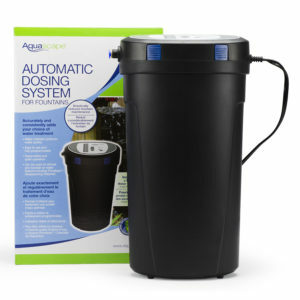 The Auto Dosing System is a Incredible Device for Any Pond, Fountain, or Pondless Water Feature. 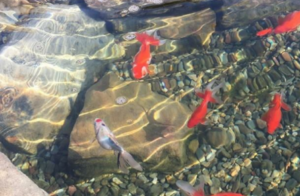 It is an Electronic Algae Controller that Keeps Your Water Crystal Clear! So Instead of Spending Your Time Maintaining Your Wonderful Water Feature You Can Spend it Relaxing Next To it, Just as the Lifestyle Was Intended. 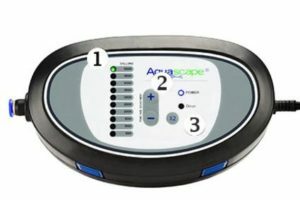 Taking the guesswork and hassle out of regularly treating your Fountain or Water Feature.